Find your women's Sperry favorites for less, before they're gone. 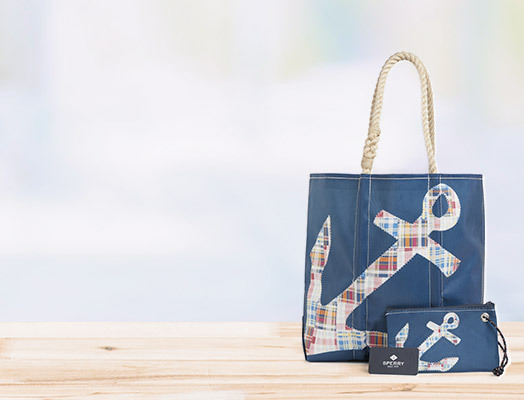 The Sperry women's clearance sale page offers a wide selection of shoes, clothing, and accessories at deep discounts. 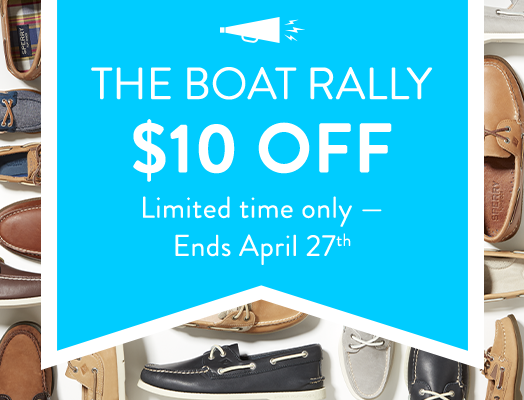 Sperry women's sale items are marked as much as 70% off the regular price, creating incredible deals on the best end-of-season, limited, and going-out-of-stock sale items. 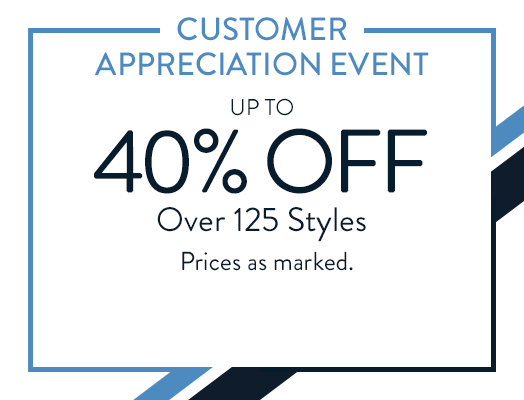 Choose from our vast collection of discount items including Authentic Original Sperry boat shoes, boots, jewelry, sandals, socks, swimwear, scarves, flats, belts, dresses, sunglasses, and an array of other styles for women on sale. 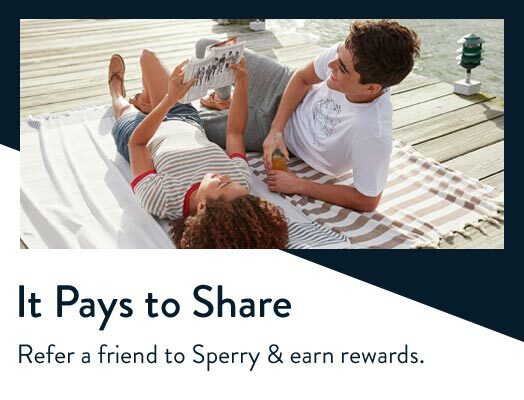 Stock up on Sperry quality, design, and style for less, and set forth on your journey in authentic and adventurous Sperry style.